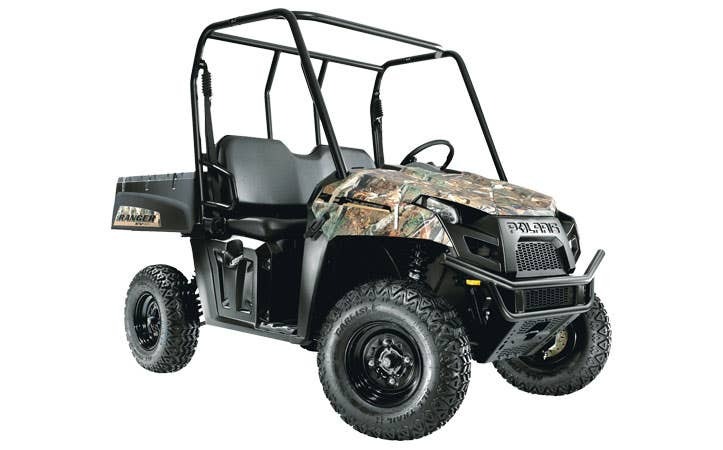 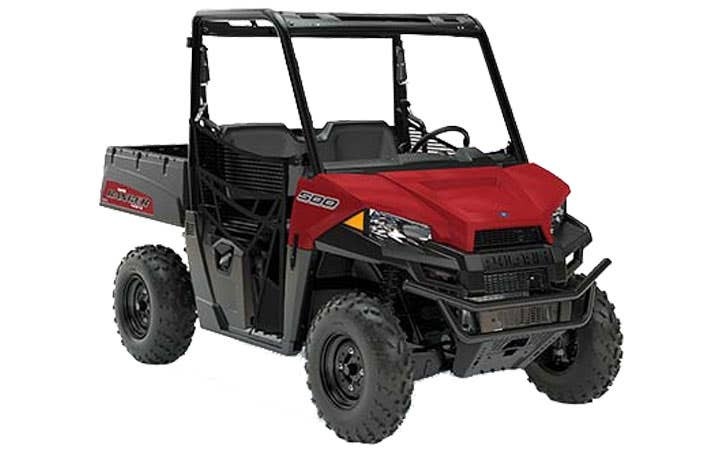 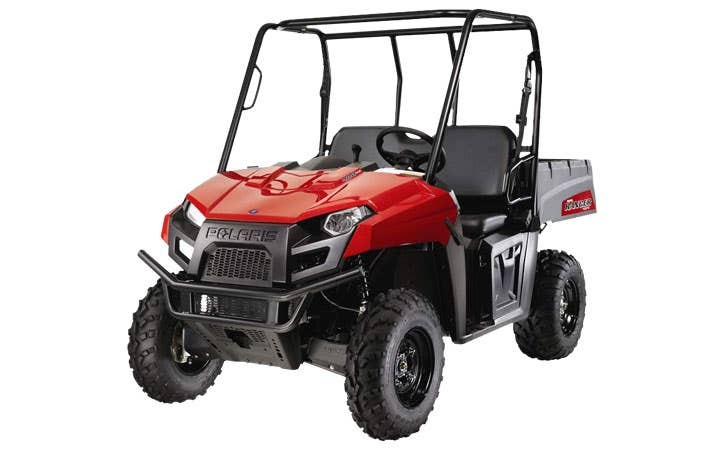 The Polaris Ranger Midsize is a class leading working machine. 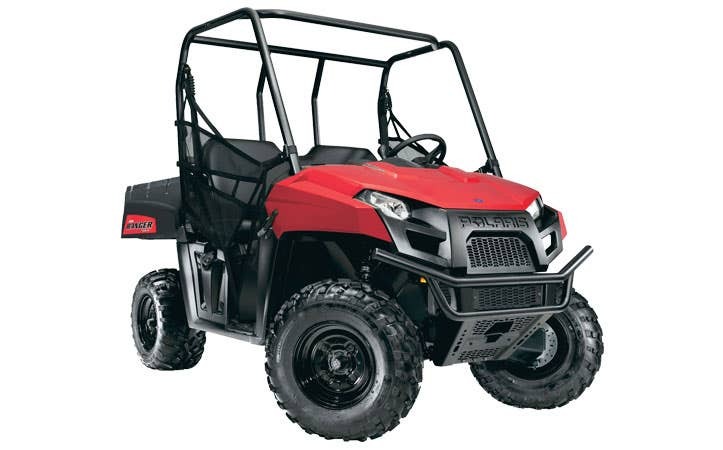 From farm to fun, the ultimate outdoor working machine demands the best aftermarket parts and accessories. 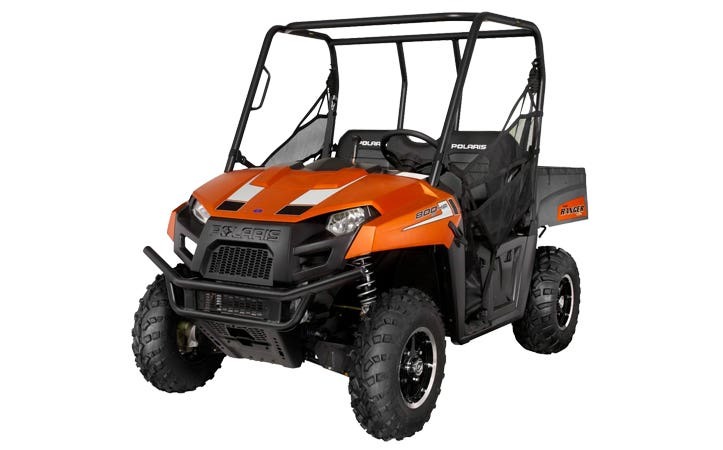 Whether you tackle the ranch or hunt, your Polaris Ranger Midsize is designed to get you through the snow, hay, mud, and fields. 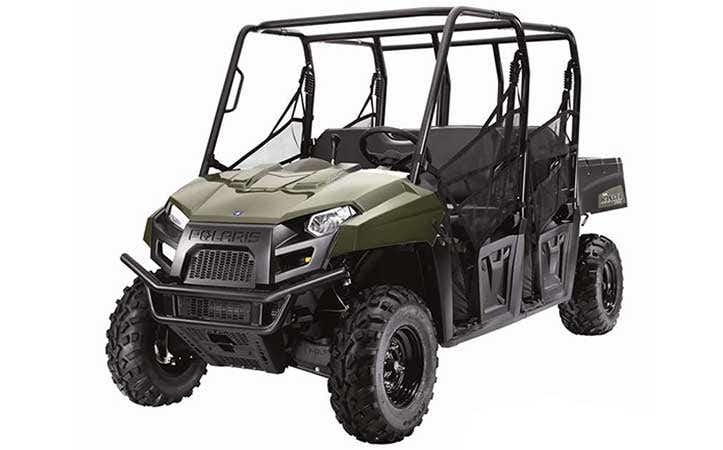 SuperATV delivers unbeatable value and an unmatched selection of Ranger Midsize bumpers, windshields, roofs, lift kits, axles, parts, and more. 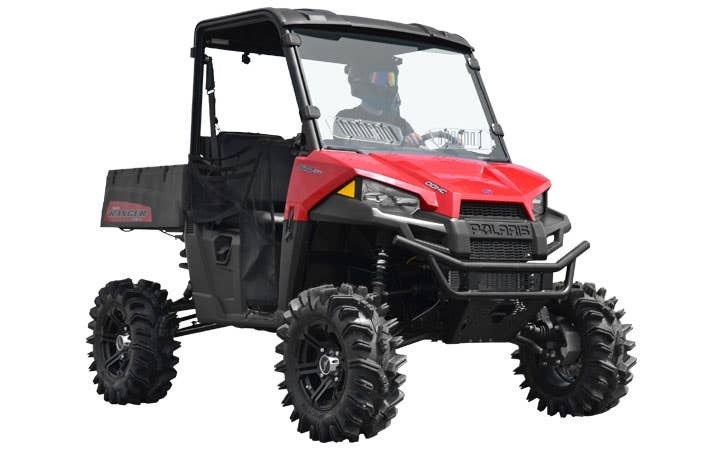 Shop our huge selection of Polaris Ranger Midsize customized aftermarket parts and accessories and experience why true riders choose SuperATV.